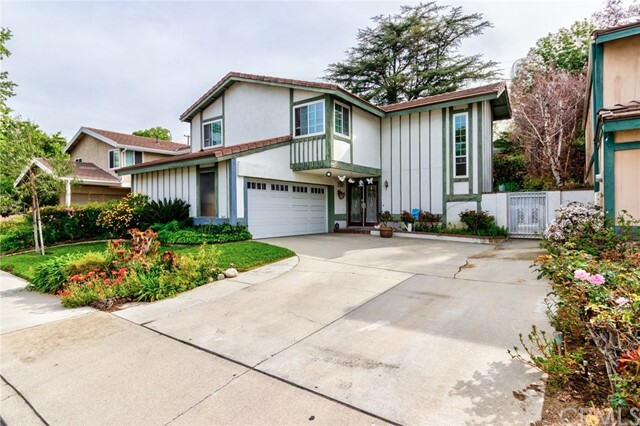 All San Dimas homes currently listed for sale in San Dimas as of 04/22/2019 are shown below. You can change the search criteria at any time by pressing the 'Change Search' button below. 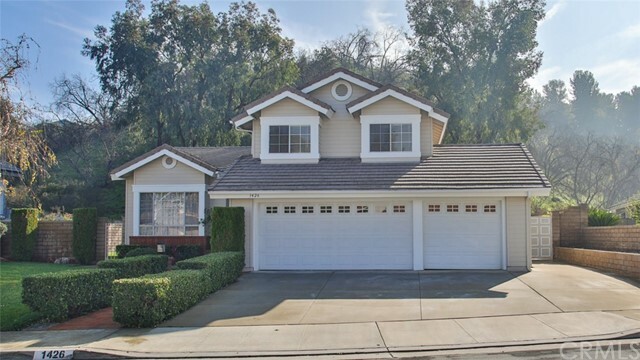 If you have any questions or you would like more information about any San Dimas homes for sale or other San Dimas real estate, please contact us and one of our knowledgeable San Dimas REALTORS® would be pleased to assist you. "Attention Developers and Builders , 3.9 acre property in the city of San Dimas (171,231 sqft on public records). All parcels surrounding property have been developed as single family or pud properties. Property currently has a 3,418 sqft Single Family Residence with a seperate Guest House and Swimming Pool. Horse Property. Rare opportunity to develop an infill lot in a highly desirable foothill community with low housing inventory. Property currently zoned as a single family residence and horse property." 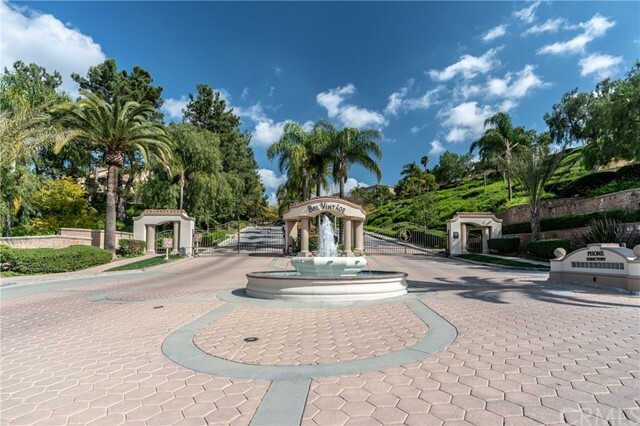 "One of a kind luxurious custom estate with 300-degree of lake view, located in a prime residential in the city of San Dimas near Raging Waters. 4 bedrooms + entertaining room, 3.5 bathrooms. One bedroom and one bathroom in main floor. Newer remodeled all bathrooms and kitchen. Elegant living room with fireplace. Formal dining room features hardwood floors. Spacious family room can enjoy the breathtaking lake view. Newer remodeled gourmet kitchen features granite countertops, stainless steel appliances, center island and breakfast nook. Luxurious master suite, overlooking the panoramic lake view, with large walk-in closet, high ceiling and balcony. Master Bathroom features jet tub, separate shower and granite counters. Additional features to the home as following: recessed lighting fixtures, crown molding, central vacuum, intercom, 3 central air conditioners and heating systems. 3 car garage. Large entertaining backyard with BBQ. Professional landscaping. Walking distance to the lake and park." "Up to the hill and through the gates you will find that the quiet valley was studded with a bright pearl. This spectacular Bel Vintage Estate was built in 2013. Through the grand foyer to the impressive living space with large crystal chandelier, fireplace, and marble floors. This 4 bedrooms and 5 baths home with an open floor plan that extends way beyond the exterior walls. Cooks kitchen w/5 burner stove, water purifier, glass front cabinet doors, granite counter tops, trash compactor, and water softener. Designer lights over this great island. 2 french doors lead to the patios. The formal dining room and office overlook the valleys. pantry and laundry lead to the attached three car garage. Up to the stairs through the double doors is the entrance to the Master bedroom . The suite features dual vanities, marble floors, accentuated by an oversized walk-in closet. 2 guest bedrooms suites with walk-in closets. Den with wet bar, refrigerator, ice maker, and storage for Security, surround sound and& internet equipment. The patio is an expansive extension of this house, TV, fireplace, fire pit & BBQ are just a few of the many amenities you and your guests will surely enjoy on a relaxing afternoon or gatherings. There are plenty of fruit trees in the back yard. Amazing views of city lights, the mountains. Conveniently located and is only minutes drive from Raging Water and Bonelli Park. Let the pictures take your imagination for a treat. Turnkey, No UPGRADES NEEDED HERE." 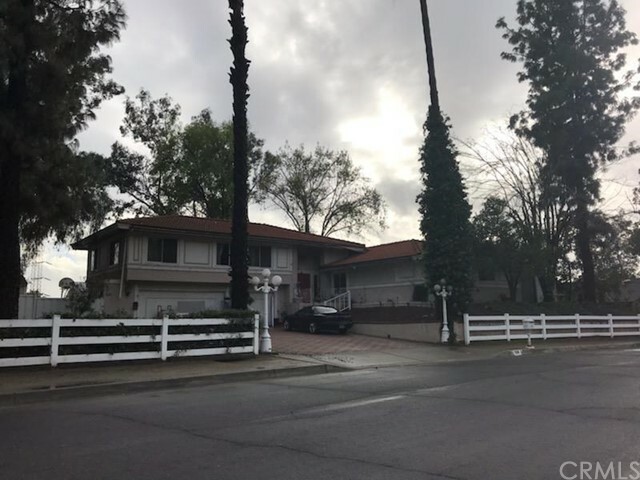 "Looking for location, quite friendly neighborhood in beautiful high end desirable neighborhood of San Dimas, easy access to 10, 57, 71 & 210 freeways with views of Walnut creek, walk to the famous Antonovich Trail and next to the regional park; spacious luxury home? THIS IS IT. You are greeted by its double door entry, spacious formal living room, nice Kitchen with granite counter top and breakfast area, dining room, spacious entertainment room with a bar that is great for entertaining and family gatherings. Private spacious downstairs bedroom with walk in closet & bathroom beside it. Grand hard wood staircase and upstairs corridor leads to your private master suite with lounge, master bathroom, a walk in closet and sauna. Four convenient bedrooms upstairs, two of them shares Jack and Jill bathroom. Enjoy the landscaping with plenty of fruitful trees (some produce twice a year). Luxury 44' pool & spa, party stage & built in BBQ makes this property a perfect place to host parties and events (plenty of parking). Outside storage room. Iron fence surrounds the property, 2 new garage doors, new dual central A/C, the owner have updated and maintained this home with loving care and great test over the years. Don't miss out!" "A splash of Mediterranean and just a dash of Spanish architecture. Stunning paver lead driveway welcomes you to ultimate privacy and seclusion. A very peaceful Puddingstone masterpiece tucked away on a cul-de-sac. Upon entering through the wrought iron gates there is a timeless Spanish revival feel. 5 bedrooms 3.5 bathrooms 3,793 sqft of exquisite features throughout this entire home including wainscoting, stacked stone covered walls, and chandeliers. Formal living room has open beamed ceilings, a cozy fireplace, and wrap-around balcony outside that showcases breathtaking views. Family room features high soffit ceilings, recessed lighting, built in entertainment center, and wet bar. Gourmet kitchen with quartz counter tops, espresso cabinetry, stainless steel farmhouse sink, stainless appliances, center island, and breakfast bar. Master suite also features soffit ceilings, chandelier, and recessed lighting with a spectacular private balcony area to enjoy the views and relaxation after a long day. Master bath features a double sink vanity, large dual headed shower, and bath tub. A true entertainer's paradise including large private backyard with cabana built-In BBQ island, stacked stone entertainment center. Every square inch of this property was meticulously designed by world renowned Brad Palermo. The details are endless. Close distance to Bonelli Regional Park, Raging Waters, many shopping centers, 57, 210, and 10 freeways. Must see to truly appreciate." 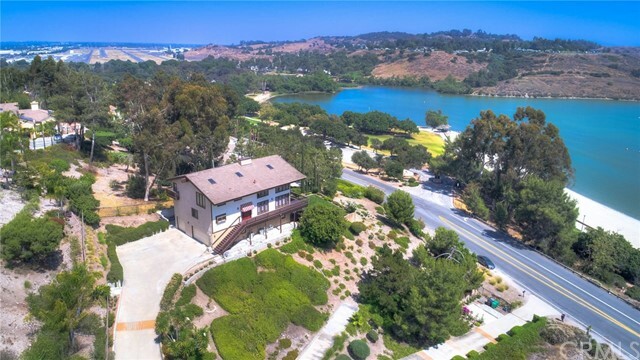 "If seclusion and quiet are important to you, this is a must see property in the heart of San Dimas, only 1 block from Puddingstone Lake and Bonelli Park. The property encompasses an enormous 2.024 acres surrounded by a community of million dollar homes. A property this large is rare in such a high end community and could be a very lucrative purchase for the right investors. The property's location is perfectly positioned for quick and easy access to the 57, 10, 71 , and 210 freeways. The property sits a top a slight hill giving it a gorgeous view of the San Gabriel mountains and city view. 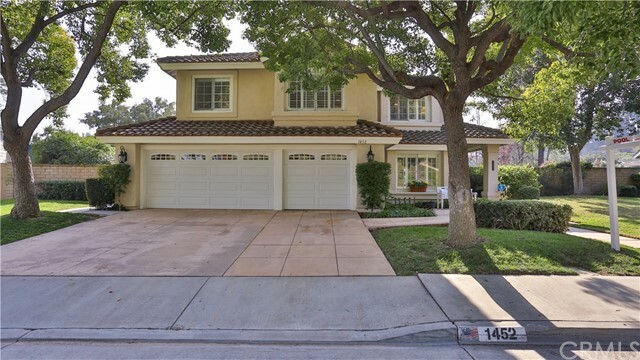 The property is a part of the prestigious San Dimas school district. The property is also walking distance to the Raging Waters Water Park." "Elegant Via Verde Estate nestled along the prestigious Bel Vintage Association*Sitting on a acre lot, this home boasts breathtaking panoramic city lights and mountain views*A grand entry way with beautifully detailed double doors welcomes you to over 4,100 square feet of luxurious living space*You ll love the large windows and two outdoor balconies that fill this home with natural sunlight and remarkable views*The living room highlights gorgeous cherrywood flooring, fireplace, wet bar with granite countertops, built-in surround sound speakers and a balcony overlooking the San Gabriel Mountains*Entertain family and friends in the family room offering a fireplace, speakers and French doors leading to the balcony*The entry level is complete with a formal dining room and gourmet kitchen including a large center island, granite countertops and walk-in pantry*Make your way to the lower level, where you are greeted with a den perfect for lounging and relaxing*The spacious master suite flaunts a cozy fireplace, large walk-in closet, sliding glass door to the patio and a gorgeous master bathroom*3 secondary downstairs bedrooms and 2 additional Jack-and-Jill bathrooms*Three-car garage, security system, Nest cameras, Nest temperature control and a water filtration system*This home will capture your heart*It is truly one-of-a-kind! *Here is your chance to finally own your dream home! *"
"Rare Listing in Regency Hill. There is a view from every window in the house, both front and back. Cul de sac located huge flat lot with plenty of grass and privacy. In ground pool and spa for relaxing and enjoying an unobstructed magnificent view. The pool is cross fenced for added safety. Covered patios for entertaining wrap around two sides of the house. This home is a stunner inside and out. Updated kitchen with a huge walk in pantry, wet bar, attached great room, real hard wood floors. Formal living and dining room with vaulted ceilings and upper balcony. A main floor bedroom and bath for special guests. The oversized 3 car garage is so super clean with a finished floor, built in cabinets and a drive thru garage door to the back yard! The master suite has three large closets, a huge private bathroom, vaulted ceilings, a balcony over the back and a view that will knock your socks off. Soak in the tub and look out over the twinkling lights to the lovely mountain back drop. Many built in cabinets thru out and a laundry room off the garage with a large utility sink. The front porch entry is covered and fabulous. Mature landscaping, updated windows, plantation shutters, and much much more.!!!" "Beautifully upgraded and maintained View home, Located on a quiet cul de sac Street. Great curb appeal, custom water fountain at front entry, lush landscaping, quality hard scape materials and workmanship front and rear. Absolutely beautiful backyard with multiple seating areas and custom in- ground spa. Great floor plan. All 3 bathrooms are remodeled in white marble, Formal living room with fireplace and high ceiling, Formal dining room with vaulted ceiling, updated kitchen with granite counter tops and newer appliances, Breakfast area, Family room with fireplace. 1 bedroom and 1 bathroom on the main floor & 3 more bedrooms up. 3 car garage. Close and convenient to everything." "BEAUTIFUL VIA VERDE RIDGE HOME!! NONE CAN COMPARE.. THIS HOME SITS ON A LARGE FLAT LOT SURROUNDED BY BEAUTIFUL GREENBELTS AND MOUNTAIN VIEWS!! IT BOASTS 2729 SQAUARE FEET WITH 4 BEDROOMS ( ONE OF WHICH IS DOWNSTAIRS WITH A 3/4 BATH ) MASTER SUITE HAS TWO LARGE WALK IN CLOSETS AND OVERLOOKS THE AMAZING PARKLIKE BACKYARD!! LARGE FAMILY ROOM AND LIVING ROOM WITH FIREPLACES / KITCHEN HAS LARGE ISLAND AND STAINLESS STEEL APPLIANCES / GRANITE COUNTERTOPS AND CUSTOM MAPLE CABINETS / HARDWOOD FLOORS / CUSTOM PLANTATION SHUTTERS / LARGE FORMAL DINING AREA / VAULTED CEILINGS / TILED FLOORING / POOL AND SPA ( GATED ) LARGE WRAP AROUND PATIO FOR ENTERTAINING / ALSO A BEAUTIFUL SITTING AREA SURROUNDED BY LARGE SHADE TREE'S / LARGE GRASS AREA AS WELL... THIS PARKLIKE YARD IS SO GREAT FOR YOUR FAMILY AND FRIENDS TO ENJOY.. HOME HAS BEEN RE-PIPED AND THE POOL HEATER IS NEW!! 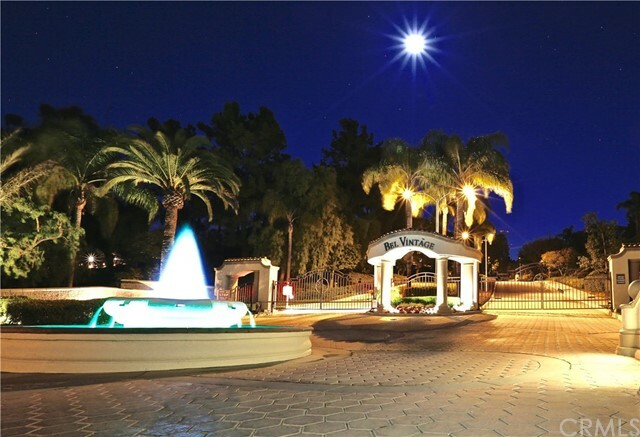 GREAT CURB APPEAL AND THE MOST SOUGHT AFTER STREET IN ALL OF VIA VERDE!!!" "Welcome to your very own piece of heaven. Located in the highly desirable and quite neighborhood of Via Verde, this spacious home features 4 bedrooms and 3 bathrooms on a large lot. The home is well-maintained and has undergone extensive upgrades with the pride of ownership in every detail. Lush landscaping, quality hard scape materials and workmanship throughout. Gorgeous backyard with multiple seating areas, built-in BBQ island and fire place, newly refinished in-ground pool, and room for an RV on the side yard. Upgrades include tankless water heater, solar panels, water softening system, beautiful wood flooring throughout, granite counter tops, custom wrought iron staircase and front door to name a few! Large master suite features a private balcony and walk-in closet. Formal living room and dining room with vaulted ceilings and custom woodwork. Pristine garage with built-in cabinets, finished floors, and washer/dryer hook ups. This home will not last!" "THIS BEAUTIFUL VIA VERDE HOME HAS IT ALL. Picturesque windows welcome guests and bring lots of natural light throughout and have amazing mountain views. Located in a highly desirable and quiet neighborhood of Via Verde, this spacious home features 5 large bedrooms and 3 bathrooms with just over 2918 square feet of living space. This home features an ideal open floor-plan and has a gorgeous kitchen that will easily turn cooking into a delight. Serve family meals from the breakfast bar that opens into your family room and second dining space. Your living room features a cozy fireplace and has a fabulous view of the backyard. Your private backyard oasis completes this special home with a full-size pool, spa, patio and a large grass area. Attached 3 car garage. New exterior and interior paint. Easy access to the 10, 57, and 210 Freeways. Close to shopping, schools, hiking trails, golf course. This home is truly a must see!" "Immaculate & turnkey, over 2,700 sq. ft. 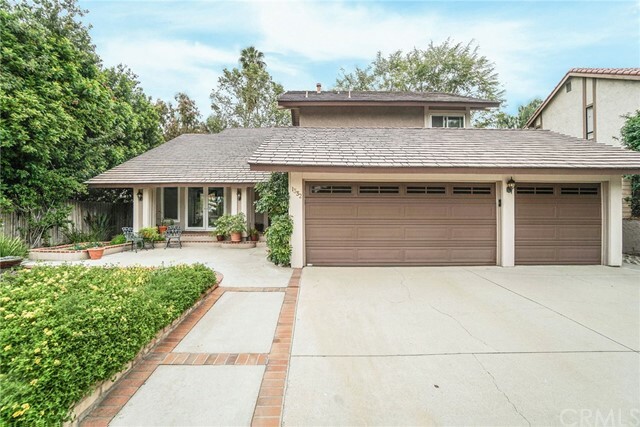 Situated in desirable Via Verde area of San Dimas. Upon entering, the foyer is graced with a custom curved staircase, travertine flooring, living & formal dining rooms have been freshly painted and hand-laid with handcrafted wainscotting & luxurious Berber flooring. Custom constructed wet bar includes a wine fridge and into the large and brightly lit family room, you will notice the custom wooden-beamed ceiling, large mantled, wood-burning fireplace, wooden french doors, and real hardwood flooring. The natural, brightly-lit kitchen is handcrafted with custom cabinets, custom fixtures, granite countertops, and a stone-tiled backsplash. This home has been custom and meticulously remodeled throughout over the years and most recently within the master ensuite bathroom features newly constructed Travertine tiled shower and upgraded fixtures, new deep alcove soak tub, Travertine floors, granite countered double vanity and onto a boutique-styled walk-in wardrobe to showcase HER shoes and accessories. This master bedroom also has a HIS walk-in wardrobe. Patio includes a stainless steel built-in BBQ with granite counters and covered seating area with elegant firepit make it a perfect entertainer's delight encompassed by hillside views. 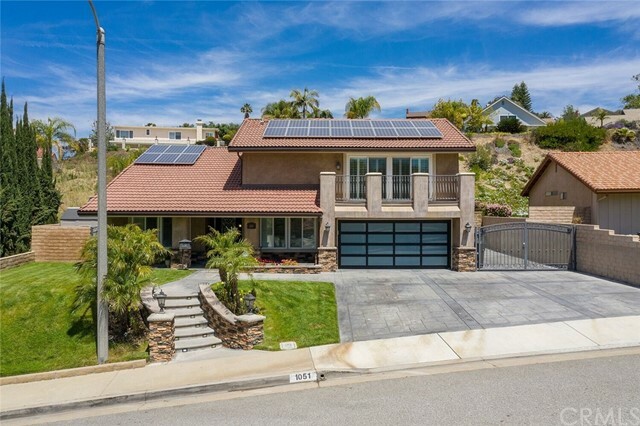 Included, a newly installed Smart Security system cameras and automated watering system, brightly lit mechanics garage with LED light fixtures, this home has much, much more to offer. An absolute must see!" 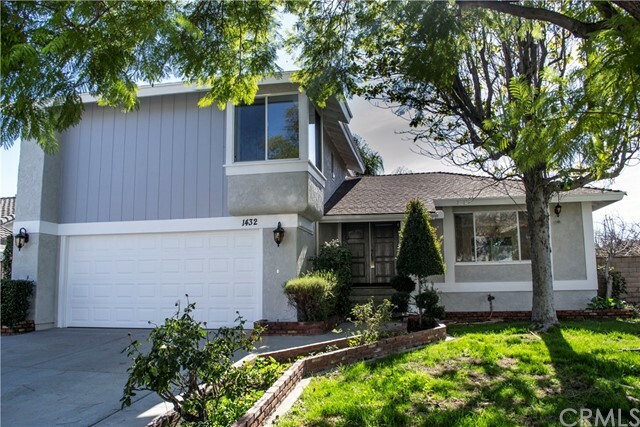 "Large Two story home located in the beautiful city of San Dimas. This property is in great shape and well maintained by the owner. It has several nice upgrades that compliment the home extremely well. Has a separate living area with kitchen and bathroom and bedroom for guest or tenants. It's a must see property! PLEASE READ SHOWING INSTRUCTIONS." 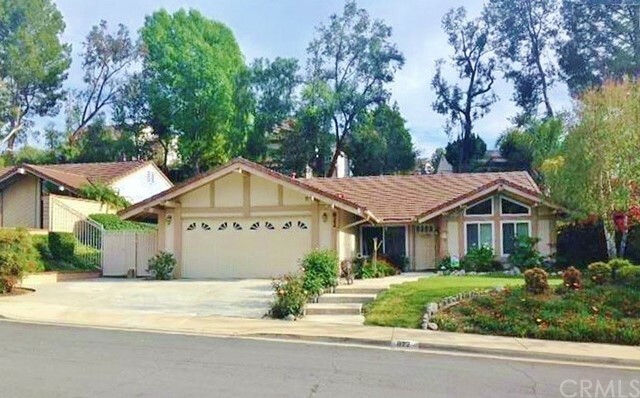 "Immaculate Detached View Home on Cul-De-Sac in San Dimas s gated Bel Vintage Community! Amazing views of Los Angeles, the mountains, city lights, and wilderness. You can watch the seasonal fireworks from the master room. The Beautiful home features 4 bedrooms and 3 baths, built in 1995. Open floor plan with high ceiling, absolutely bright and airy! It has arched doorways & rustic embellishments with a contemporary flair. There is a mix of tile and hardwood floors throughout the home. 2 car attached garage w/direct access. Double door entry leads to a Living room filled with exuberant natural night. Vaulted ceilings, FP, & separate Dining room. The warm family room is connected to a sizable kitchen with Corian white counters & honey oak cabinets. Downstairs bedroom with mirrored wardrobe closets can also be used as an office, study room or bdrm. A large Master bedroom suite with his and her sinks and an oversized walk-in closet . 2 other bedrooms, each with its mirrored closets, and a separate bathroom are also located upstairs. 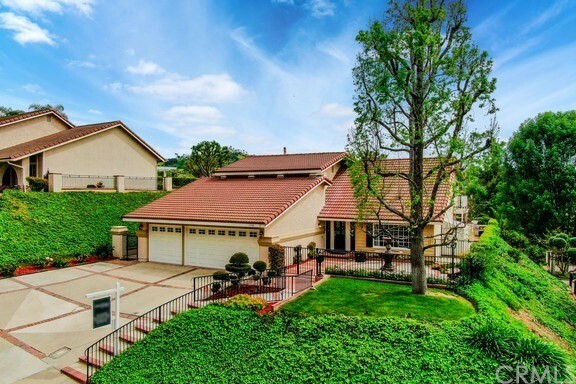 This home faces Northeast in a highly sought-after area of San Dimas. It has all the amenities you'll need to call your home! 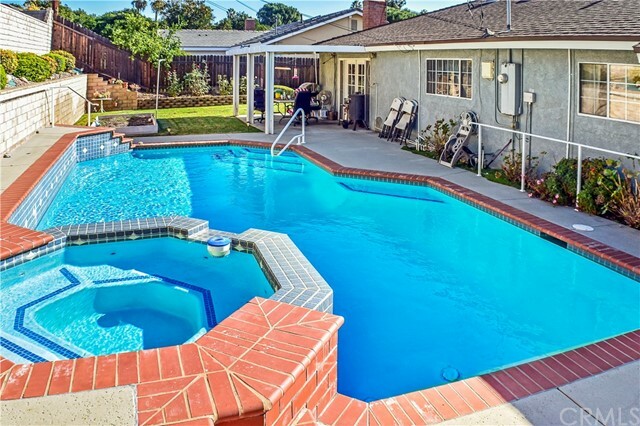 Conveniently located and is only an 8-minute drive from Raging Water and Bonelli Park." 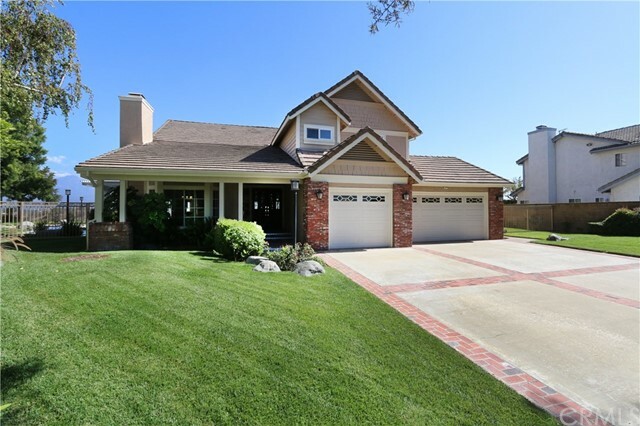 "Beautiful home located on a Cul-De-Sac in the Via Verde area of San Dimas. This home features a nice open floor plan with 2241 sq ft of living space, 4 bedrooms and 3 baths, 1 bedroom and 1 bath downstairs, Living room and dining room with vaulted ceilings, updated kitchen with granite counter tops, family room with fire place, large master bedroom with walk in closet, large master bath with separate tub and shower, newer paint inside and out. Indoor laundry downstairs, Nice sized back yard with covered patio, manicured landscaping in front and back. 3 car garage,"
"GREAT NEIGHBORHOOD! Spacious 4 bedroom home located in the prestigious Via Verde area. Kitchen complete with granite counter tops, custom cabinets, porcelain tile and stainless steel sink which opens to a huge family room and fireplace. Master bedroom suite has walk-in closet with direct access to the private back patio. Master bathroom features dual sinks and large soak tub. Second bathroom also features dual sinks. Spacious formal living room, great for entertaining inside or outside! Additional amenities include high ceilings, dual pane vinyl windows, direct access 2-car attached garage and more. Currently leased at $2700/month. 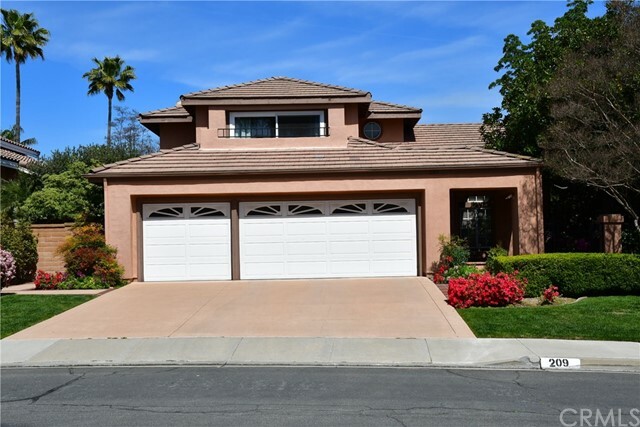 Minutes to highly rated San Dimas Schools, Via Verde Country club, parks, supermarkets and dining!" "Beautiful 4 bedroom 2 bath home on Via Verde golf course. Situated on the 10th fairway, just steps away from house and private gated entry to course. Set on a well maintained 10,000 sf lot with sparkling pool & lots of privacy, and an epic view of the mountains. Vaulted ceilings, fireplace, upgraded dual glazed windows, upgraded HVAC system, newly remodeled master bathroom & enlarged hall bathroom. Upgraded appliances & granite counter tops in kitchen, newer wood floors. Permitted enclosed patio provides a great additional 200 sq ft. multi purpose room. 3 car finished garage with laundry area. Automatic sprinklers, Quiet neighborhood with great neighbors. 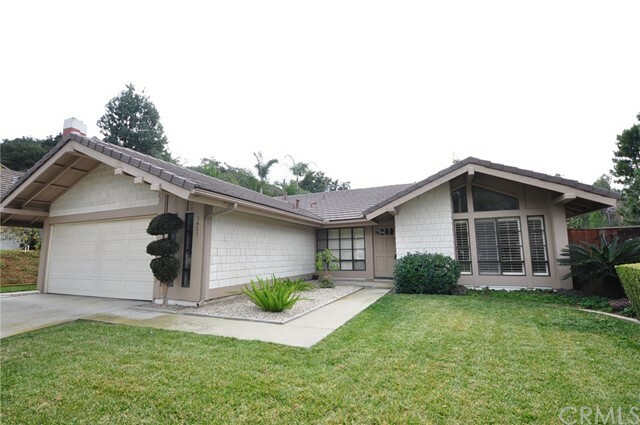 Close to Freeways, shopping & award winning Bonita school district." "This historic 1911 craftsman has just received a complete top-down restoration! The original character blends seamlessly with new systems and modern style. The open concept layout is full of natural light and provides ample living and entertaining space. This home boasts 3 beds, 2 full baths, plus a sunroom office. The oversized corner lot has multiple outdoor living spaces, enclosed by a hand-built fence. Beautiful open kitchen w/ shaker cabinets, quartz counters, new appliances & a breakfast bar. Brand new systems include copper plumbing, complete electrical re-wire, new 200 amp panel, tankless water heater, central HVAC & recessed lights throughout. 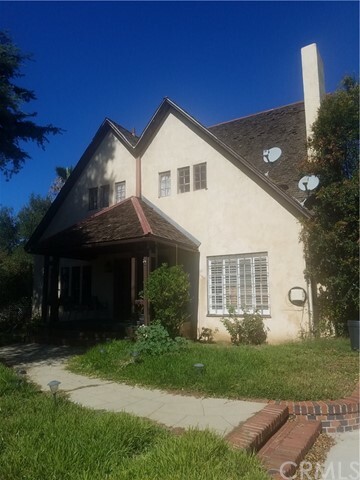 The home was originally built in 1911 for Morton Wood, a foreman for the San Dimas Lemon Association, & was later owned by Floyd Godfrey, the San Dimas postmaster. The locally produced cast stone foundation and original native stone retaining walls contribute to the historic integrity of the neighborhood. Own a part of San Dimas history!" "Lovely single-level family home in the peaceful Via Verde neighborhood you don t want to miss!! Minutes to beautiful Via Verde Country Club, this home features 4 bedrooms and 2 full bathrooms. Open floor plan, spacious living room with vaulted ceilings, large windows and plantation shutters throughout. Kitchen with granite counter tops and abundant built in cabinetry opens to large family room with brick fireplace. Relax in the master bedroom with walk in closet. Wonderful backyard with covered patio perfect for entertaining. Attached 2 car garage with laundry area. Excellent opportunity to own in this highly desirable neighborhood! Easy access to Freeways 57, 10, 210. Conveniently located nearby schools, shopping, country club and Walnut Creek Community Regional Park!" "First Time On The Market In Almost 30 Years! Wonderful And Well Loved Via Verde Family Home. Dramatic Floor Plan, High Vaulted Ceilings, Shiplap Wood Ceilings Throughout, Newer Dual Pane Windows And Doors. Beautifully Detailed French Glass Doors In The Living Room With A View To Los Angeles On A Clear Day. The Over Sized Windows and French Sliders, Allows The Natural Beauty Of The Backyard To Be Seen And Enjoyed From Inside. The Home Is Filtered With Natural Light Creating A Cherry And Comfortable Atmosphere. One Step -Down In To The Den Or Family Room From The Kitchen And One Bathroom On Main. Second Level Features A Cat-Walk To The Loft Area, Spacious Master Bedroom and Remaining Two Bedrooms. Spacious Three Car Garage With Direct Access and More! If Your In The Market To Buy A Home And Interested in Beautiful Via Verde Come Check It Out!" 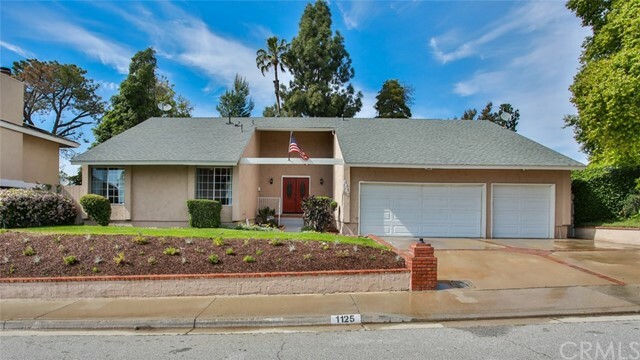 "This 1977 built newly remodeled home over 7634 sq.ft of land in San Dimas is truly a gem. The charm that is gives you when you enter through the double door entry will make you want to never leave this home. As you come in, you will notice the elegant open floor plan and gorgeous floor. The breathtaking open kitchen that leads to the dining area and living room is like a picture from those HGTV magazines. The large set of stairs will lead you to the beautiful master suite with walking closet and to the other 3 bedrooms. The large family room is great for entertainment as it leads to the amazing open patio where you can have a nice barbecue with all your friends and family. Come and fall in love with this home that is located on a very quiet street with excellent neighbors." "5 bedrooms 3 bath 1979 sqft ,granite counter top, spacious floor plan high ceilings ,Home features 2 story tile flooring, bath updated along with the rest of the home Central heating & Air conditioning, tile roof, attached 2 car garage ,Laundry hook-ups located in the garage. HOA includes a swimming pool, tennis and basketball courts. 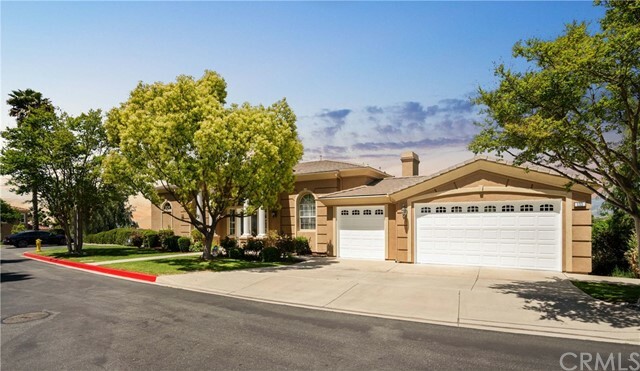 Award winning Bonita Unified School District and easy access to the 57, 10 and 210 freeways LOCATION,LOCATION,LOCATION"
"Come see this stunning 3 bedroom, 2 bath pool home which is located on a corner lot and private cul-de-sac. This single story home features a double door entry, fireplace, and 2 car garage. Owner has taken pride with the well maintained landscaped front yard and backyard. It has a beautiful backyard for entertaining guests. Let's start this year off right and make this home your Nexthome"